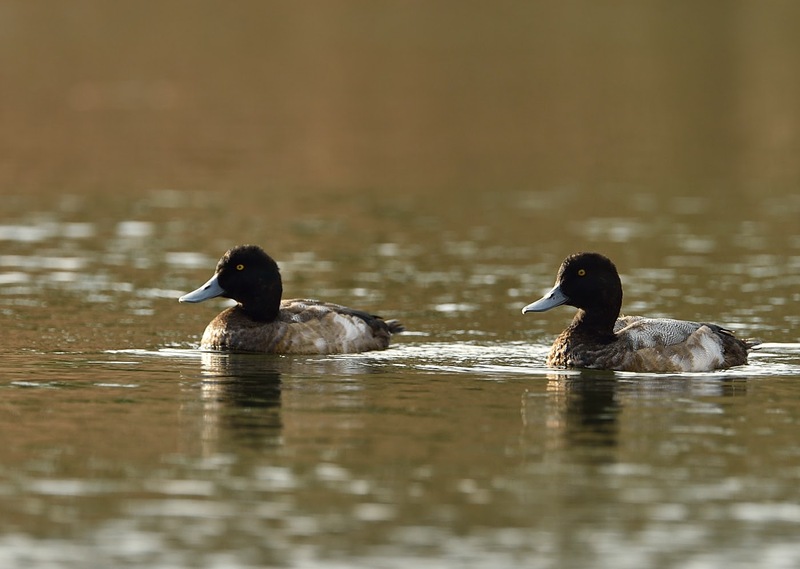 These two Scaup have been showing well at Swanpool for the last couple weeks. 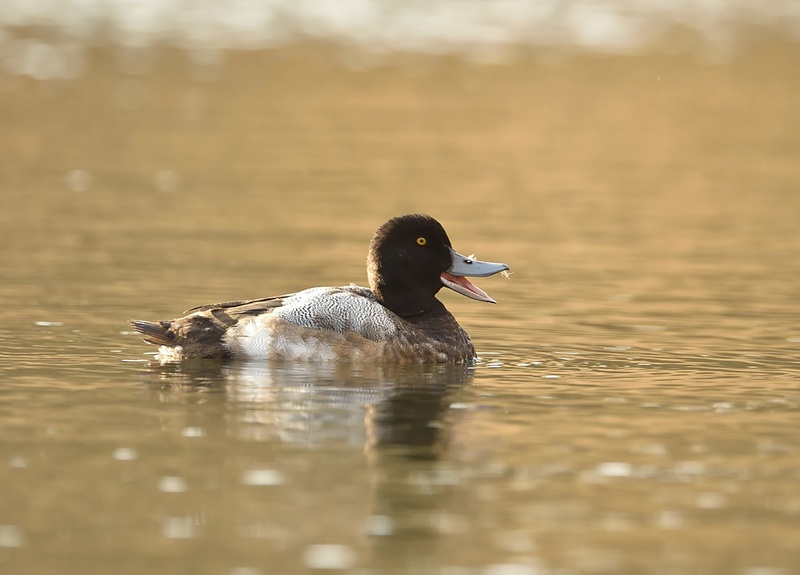 They prefer to stay at the Swanvale end of the pool near the reeds. Nice photos - don't think I've seen them in the sunshine or really being awake much yet myself! Found by Samual P on the 29th Nov ... Did you connect with the LT Duck yet? 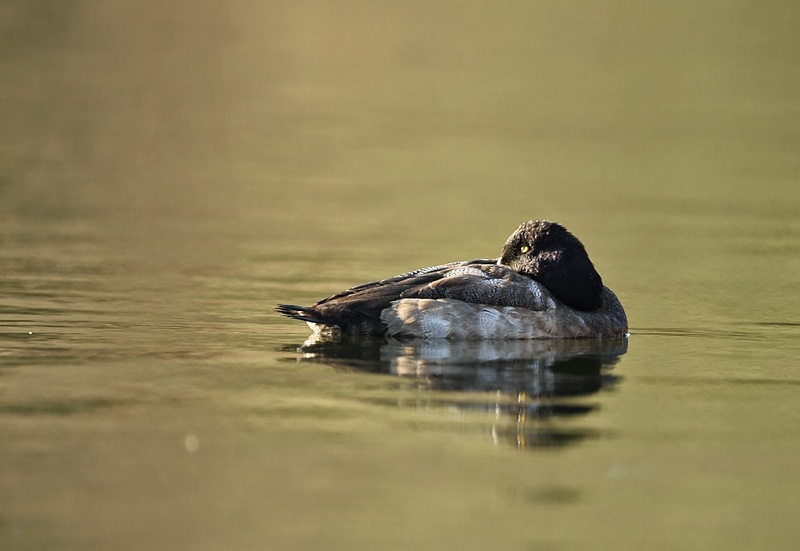 How nice this scaup!. Never seen one.